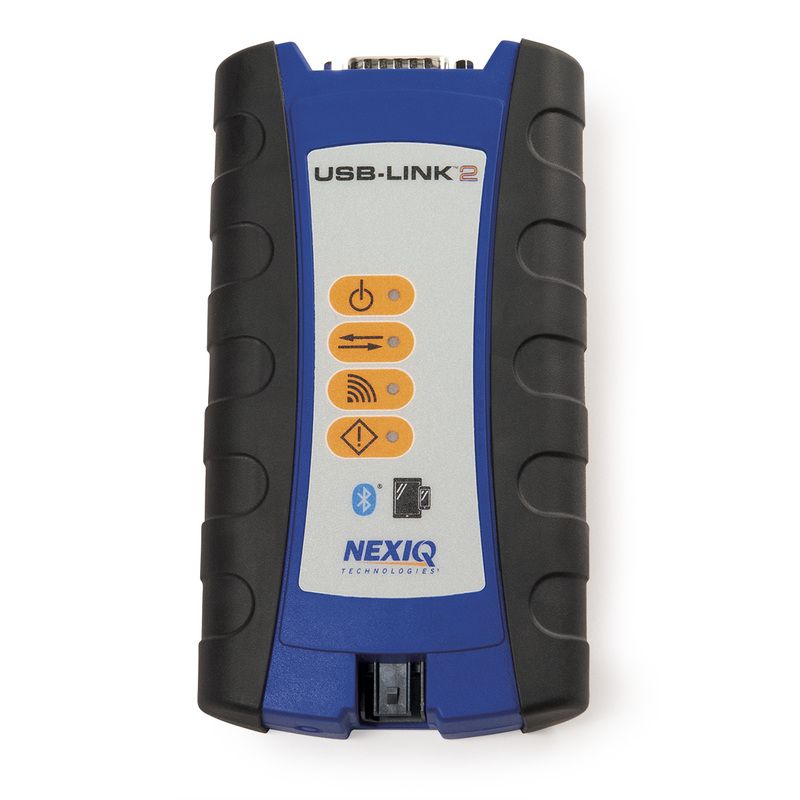 The USB-Link™ 2, the next generation vehicle interface from NEXIQ Technologies®, has arrived. 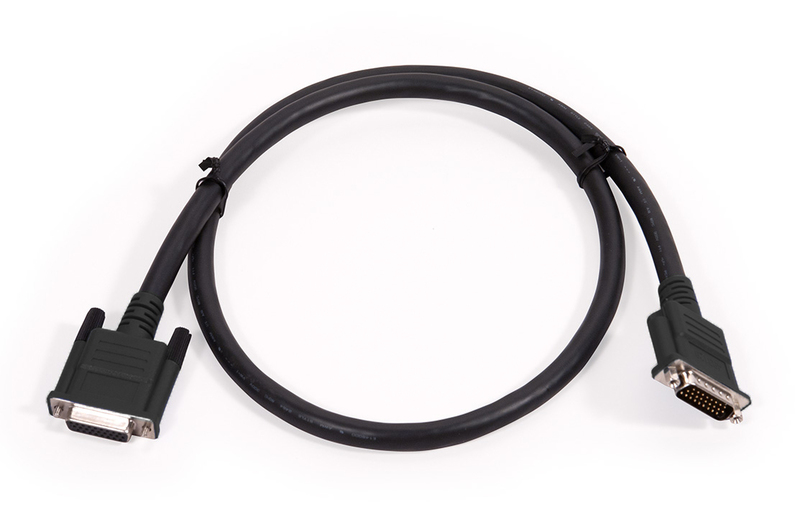 Dependable and rugged, the new USB-Link™ 2 is five times faster than its predecessor. It has sixteen times more random access memory than the old USB-Link, and it supports heavier bus loads on simultaneous channels. 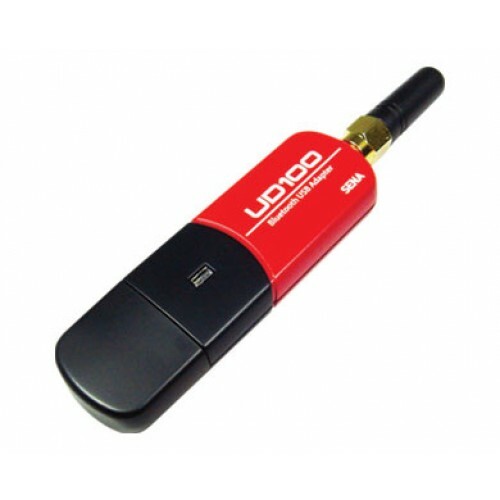 The Bluetooth module supports wireless communication via an enhanced data rate (500K b/s J1939). 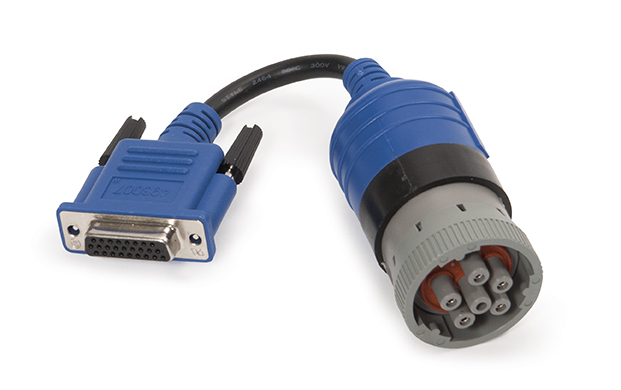 For even more reliability, we’ve upgraded the USB connector to a more robust, automotive grade connector with a latching mechanism. 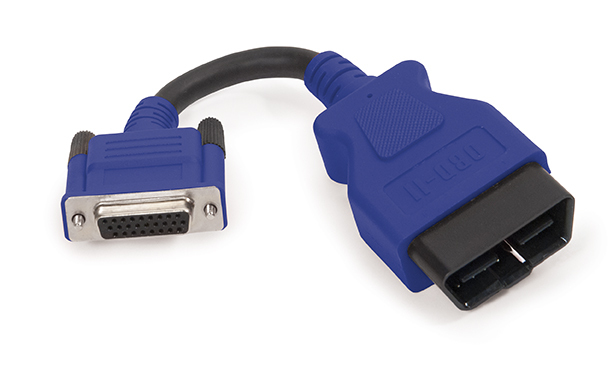 The USB-Link 2 is compatible with a wide range of OEM software applications. Note: For best results, Class 1 (100 m range) Bluetooth® USB adapters are recommended. 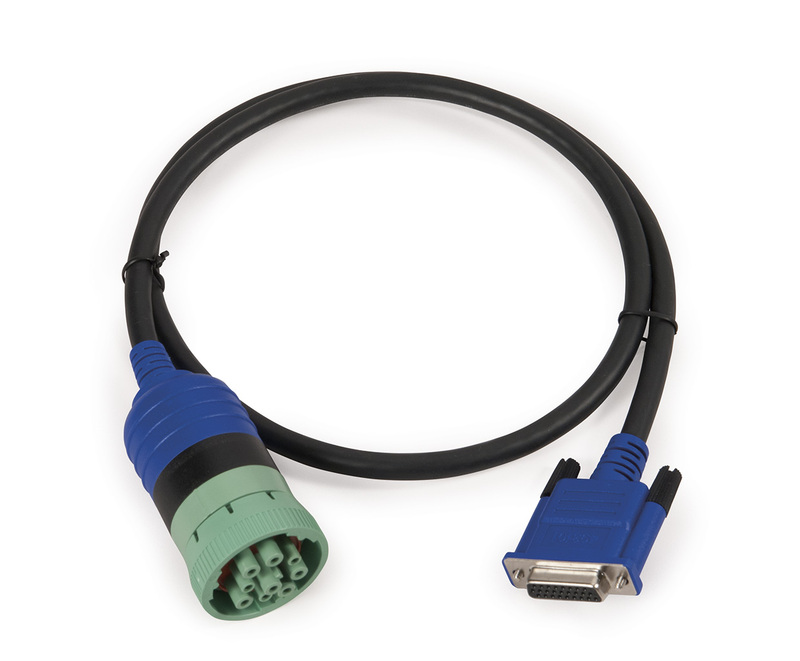 Class 1 adapters are recommended because of their greater operating range. See PN 405001 in the list of Accessories below. Bluetooth Adapter for Wireless Connectivity. Standard adapter for most heavy-duty vehicles. 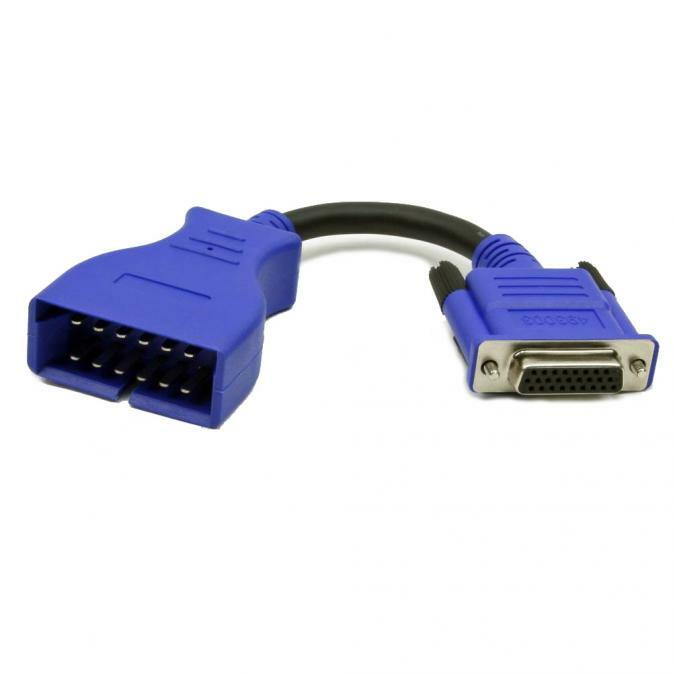 16-pin J1962 (OBD II) adapter for use with the USB-Link™ 2. 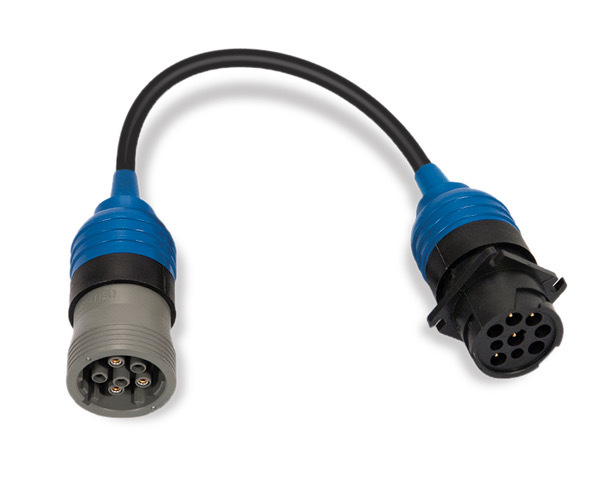 Standard 9-pin Deutsch for use with the USB-Link™ 2. 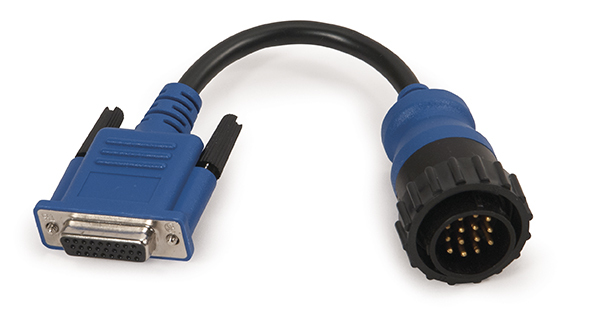 9-pin Deutsch locking adapter for use with the USB-Link™ 2. 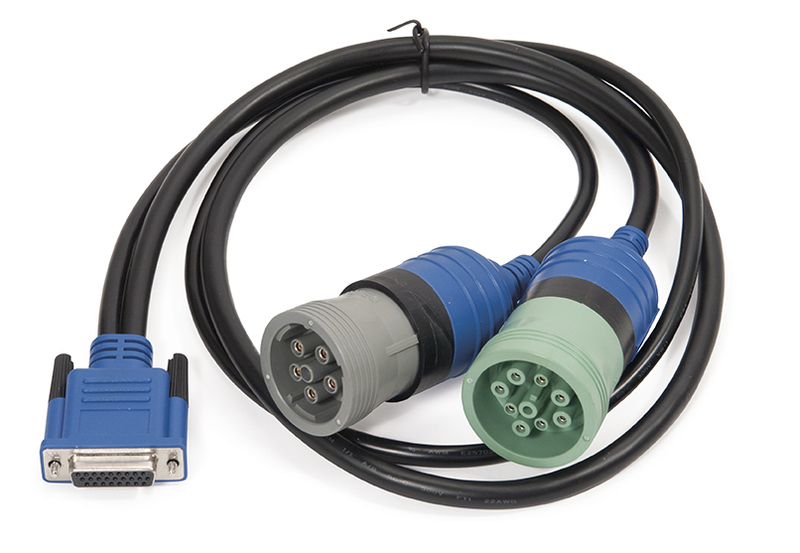 Standard 1 meter, locking 9-pin Deutsch adapter. 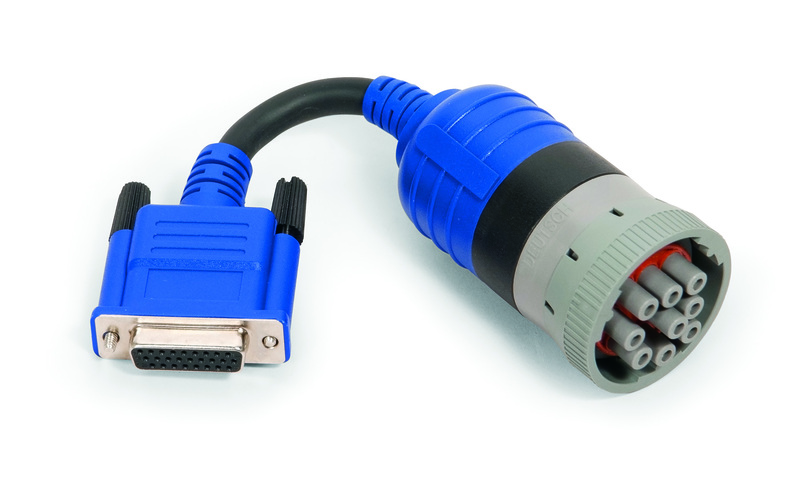 12-pin adapter for use with Komatsu trucks with Cummins engines. 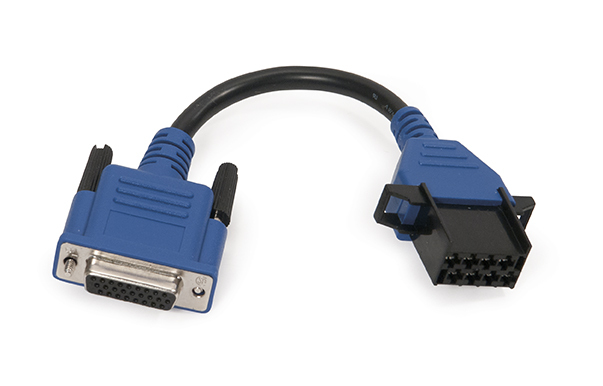 9-pin locking adapter for use with older CAT engines. 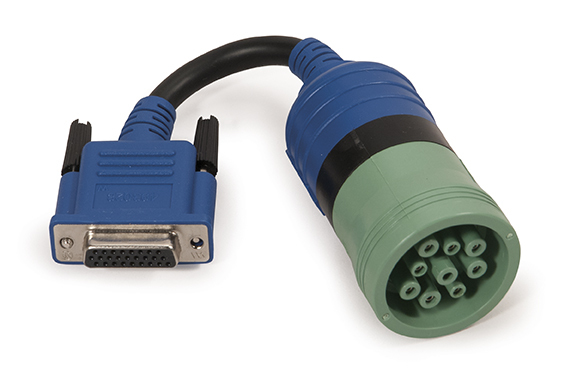 9-pin Deutsch Caterpillar "T" adapter for use with the USB-Link™ 2. Locking adapter for use with Detroit Diesel marine applications. 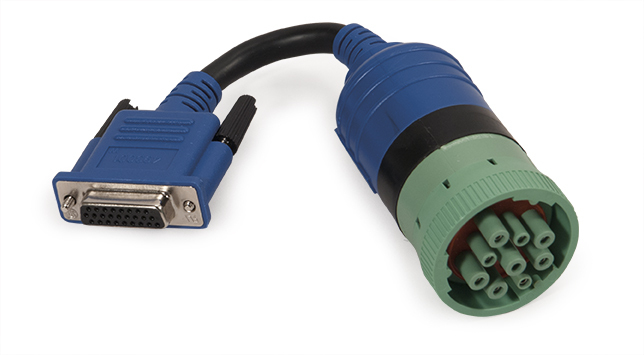 14-pin adapter for use with Volvo trucks. 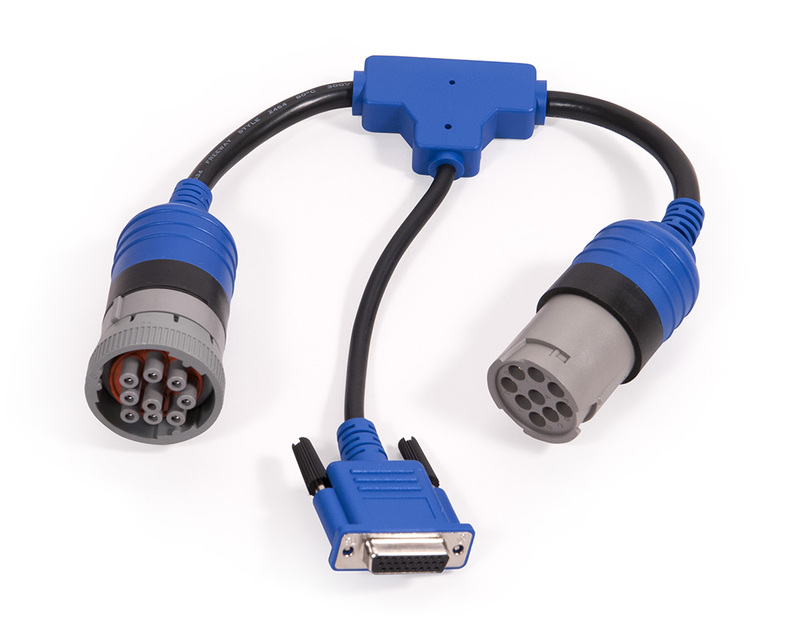 8-pin adapter for use with Volvo trucks. 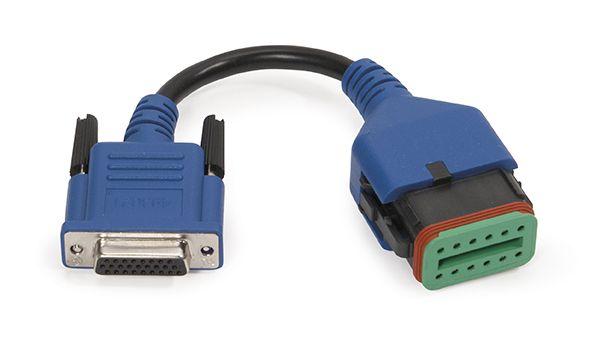 26-pin extension data cable for use with the USB-Link™ 2. 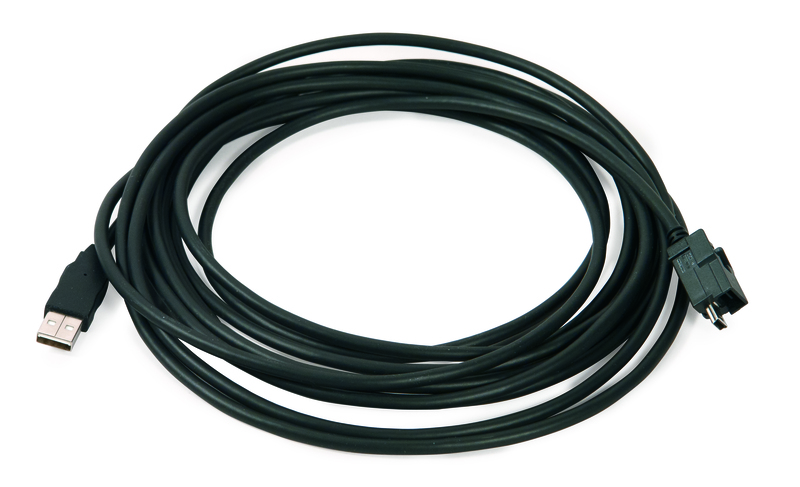 For use with Cummins engines with either a J1939 3-pin Deutsch or a 2-pin adapter.